If you suppose outbound marketing has fallen from favor, and associate the tactics that are used today with those of a few years ago, we say to you with 100% certainty that successful companies are leveraging it. For example, our client Delta Dental, the largest dental plan system in the United States, grew their reach by 225,000 by isolating their messaging directly to their prime audience through a perfect cadence of email and display advertising. 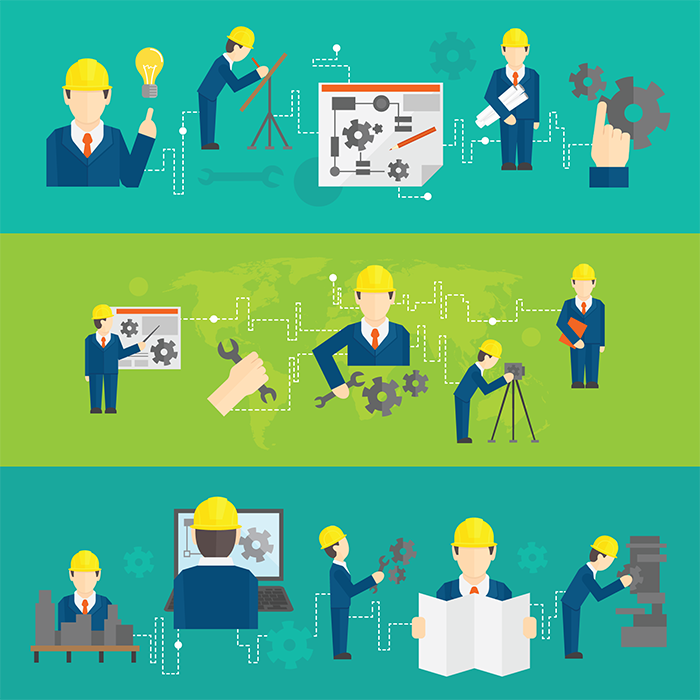 When an outbound marketing campaign is carefully planned, developed and executed, it works. In outbound marketing, marketers initiate the conversation between the seller and the potential buyer. 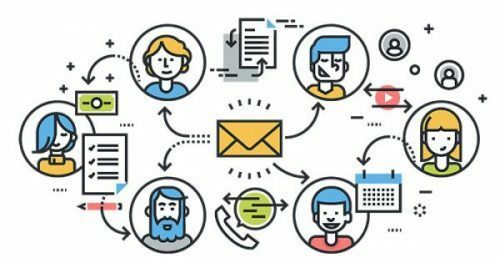 Leading companies have realized that outbound marketing is no dinosaur, and combining direct marketing, telemarketing, and email marketing has proven to be effective – the process of casting a wide net and reeling in the prized marlin. The customer hasn’t raised their hand: they never said, “send me more information.” Instead, the company reaches out and engages. According to 5 Myths About Millennials and Mail, 82% of millennials view messages printed on paper as more trustworthy than digital. This is direct mail: a physical and tangible medium which refers to the sending of promotional materials to customers. And, while business leaders have learned that the telephone can be used in a non-invasive way to engage with prospects (not necessarily for closing, but nurturing), they vouch that telemarketing is the fastest way to generate new opportunities. Email holds the ability to create valuable, personal touches – at scale. It is immediate, direct and trackable, making it the most popular way businesses communicate with customers. Commonly referred to as the king of communication, email has the highest engagement of any channel with at least 91% of consumers checking their email inbox every day. It is an easy method of communicating to a wide audience. If you’re looking to build trust, brand awareness, and lead generation, email campaigns are the go-to method for achieving this. In practice, you can’t wait for new customers to find you. You need to be more aggressive and attract them through regular communications. Because many of your prime prospects don’t know about your company and your products and services, a comprehensive strategy that incorporates direct mail, telemarketing, and email campaigns is a key vehicle for which to attract consumers to increase sales. That’s what outbound marketing is all about. Business development and growth starts with one contact. The more contacts you have, the more effective you are. And, the richer the data, the better. Contact records that contain email, phone, and postal address, as well as firmographic/demographic data, present a far more nuanced look at leads, giving superior conversion rates to contacts with only a name. 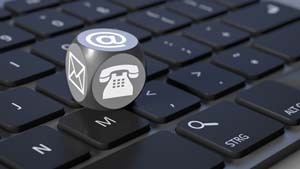 When you marry direct mail with telemarketing and email you can significantly increase your response rates. Clean and accurate data is key. Data that is exact, and rolled up by specific fields to allow for large scale outreach. Data like job title, industry, and company size for business campaigns or age, the presence of children, and household income for consumer campaigns, must be accurate in order to segment and place customers in clusters to target them on a more personal level. When data is accurate and enriched, it transmits the right content to the right prospect at the right time. Once captured, you can nurture the prospect, creating highly qualified conversion-ready leads. When you have an ideal customer profile in mind, you can expand reach to find even more prospects with similar profiles, thereby focusing your efforts on your ideal customers. One of our clients, a seminar & training company, was experiencing soft results on their customer acquisition efforts along with a declining customer base. As a result, their cost per acquisition was steadily increasing. Many customer records did not contain email addresses. Customer records lacked any firmographic data. There was a limited ability to segment the customer database. There was a lack of ideal customer profile data for effective prospecting. The messaging was void of any personalization. All of this was solved with better data. First, we cleaned up their data using our data hygiene process and then identified their ideal customers by key firmographic elements and data points. By adding a significant quantity of email addresses and key firmographic data elements to the contact, we were able to personalize messages by utilizing additional data points that were now available in the database. 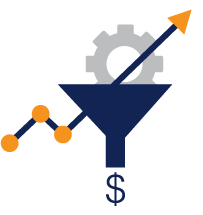 Our client’s results increased dramatically in their click rates and conversion. They experienced a 28% increase in click rates and a 63% increase in conversions as the audience was more segmented and the offers were more tailored to each recipient. 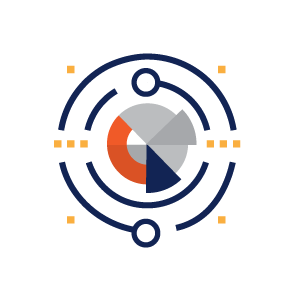 With an accurate, centralized and intelligent data warehouse, it is possible to develop flexible marketing programs, automatically enrich data, and transmit the right content to the right individual. Data is a marketing powerhouse. 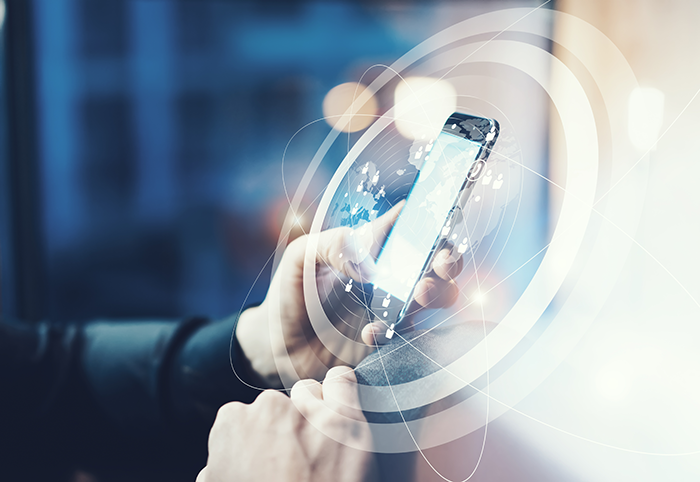 Marketing to customers using complete, accurate, and clean contact records is a first-class ticket to enhancing customer engagement and value with every interaction. 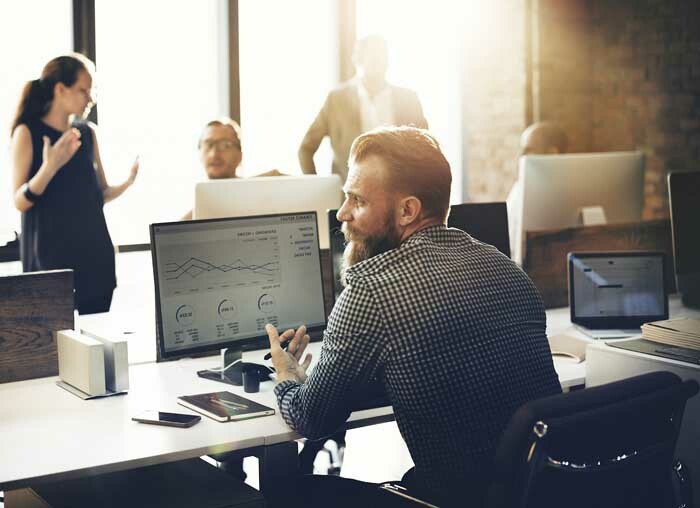 When your outbound marketing efforts are tied to data, you are able to make better decisions based on forecasts and predictive power, because you have access to valuable customer information. Marketing to customers can be complex and time-consuming due to inadequate and inaccurate customer data. We take the grunt work out of outbound marketing so you can experience better ROI through our database marketing, data hygiene and append services. Database Marketing. Reach Marketing takes multiple data sources and builds a unified “Source of Truth” Omni-channel database to boost visibility, awareness, and engagements. Data Hygiene. Data hygiene is the process of identifying accurate and deliverable customer data to ensure you are reaching your intended audience with correct customer information. Through email hygiene, postal hygiene, and telephone hygiene, we enable you to deliver pinpoint accuracy of every record and contact in the database. Data Append. Studies show that response rates leap dramatically when prospects are contacted through more than one channel. Reach Marketing appends email addresses, display cookies, postal addresses and telephone numbers for generating direct marketing, and telemarketing leads. Appending key business data elements improve business intelligence and marketing performance. Appending critical data elements is necessary to achieve greater retention and growth, and to forge stronger relationships with customers. Reach Marketing offers 3 essential audience development solutions. 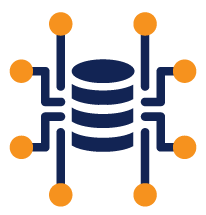 ReachBase to help grow your business database. With deeper, more complete data on over 50 million business accounts, ReachBase is a multi-sourced unduplicated database with unsurpassed penetration into every level of professional from key assistants to c-level executives, spanning every industry within companies of every size, and at virtually every business location. ReachBase Residential Home Database to help grow your consumer database. This database covers approximately 95% of all U.S. households and is the most comprehensive list that includes demographic and lifestyle information. The file is selectable by age, gender, marital status, income, the presence of children, ethnicity, length of residence, home value and more. Email Marketing. Reach Marketing helps customers become market leaders by providing them with a specialized email list based on their ideal customer profile. We help to re-engage dormant records, increase email databases, and increase footprint within a desired market to maximize email marketing revenue through postal list, email list, and telemarketing list rental. 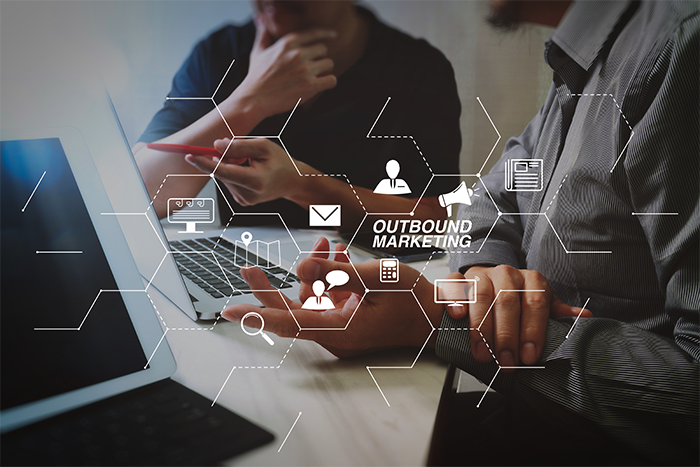 What Does 2019 hold for Outbound Marketing? CRM and marketing automation will continue to play an integral role in marketing in 2019. 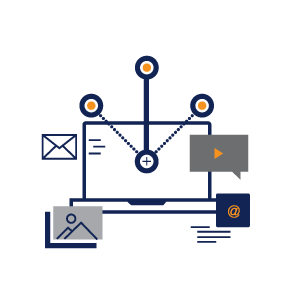 An effectively integrated CRM will work to optimize 1:1 communication between companies and customers, and campaigns will be managed through marketing automation. Also, in order to keep up with social media traffic, marketing automation will be used to take aggregated data from this channel too, to further extract meaningful audience insights. AI will be another key trend in 2019. It will continue to play a role for a company that effectively uses outbound marketing, and will be the pinnacle to improve customer quality. With a learning-capable system that does work for the human mind, it will continue to become easier to explore data instead of just collecting and storing it. Social Media Revolver found that about 48% of marketers feel that outbound marketing reaps the right result for their business. 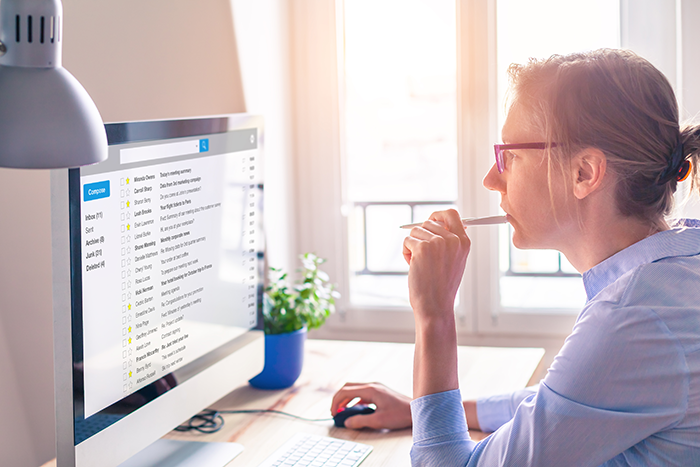 The cadence of direct mail, telemarketing, and email campaigns will continue to be the holy grail of outbound marketing in 2019. Marketers who use the outbound marketing tactics listed in this article will generate brand awareness, make a real impact with their ideal customers, and increase sales. Are you ready to say ‘Yes!’ to outbound marketing?